1 pair of Sennheiser HD 4.40 wireless headphones per team member. Your project must be based on one of the challenges at www.deltahacks.com/trianglechallenges. 1 Anova Sous Vide Cooker per team member. 1 Star Chart of the night sky as seen from DeltaHacks on Jan 26-27 per team member. 1 Google Home Mini each. Visit https://www.deltahacks.com/contests for more information. $2000 visa gift card for the team. A guaranteed interview for a summer co-op position at RBC within GTI. $500 cash to the top two teams. A guaranteed interview for each team member for a summer co-op position within technology at CIBC. DeltaHacks is McMaster’s annual student hackathon for change. We want to encourage students in all fields of study to come together to build real world applications that create positive change. The difference between DeltaHacks and other hackathons is that we embrace elements of design thinking to make hacks that solve real world problems. All high school, college, and university students who are 18 or older at the time of the event are eligible to participate. There is a maximum team size of 4! Submit by 12:00 PM (Noon) on Jan 27, 2019. Include a detailed description, title, all team member's names, as well as links to GitHub or any other media that you created. 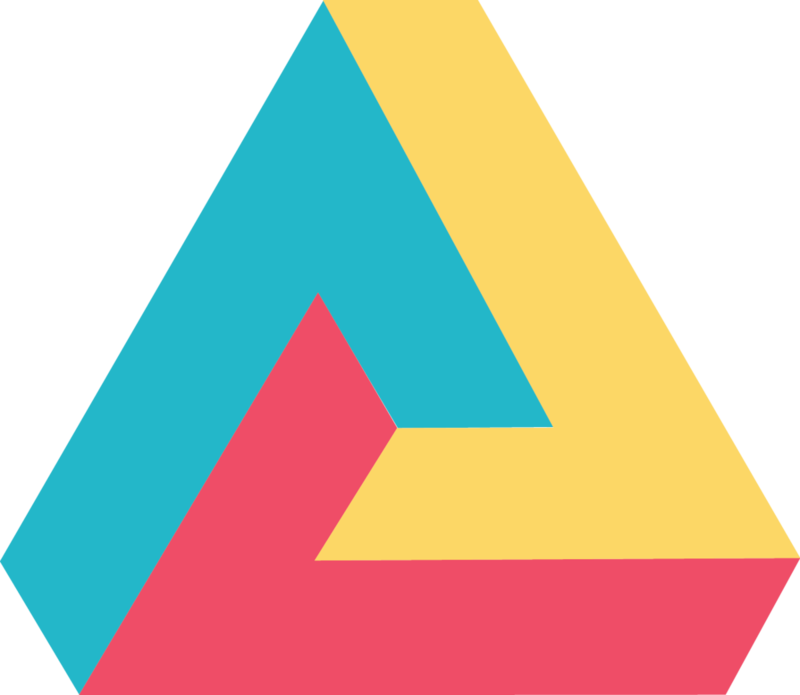 For more informattion on the DeltaHacks Triangle Challenges, visit www.deltahacks.com/trianglechallenges. For more information on the Sponsor Challenges and requirements, visit www.deltahacks.com/sponsorchallenges. All projects should be submitted through Devpost. CEO - Urban Minerva Inc. The project's level of difficulty relative to the team's overall skill. The pursuit of learning by each hacker. A project that has a meaningful impact on society (ex: addresses a social issue, or provides a solution that benefits multiple groups, etc.). A project that hasn't been done before. A creative solution to a problem that wows the audience. It is realistic and feasible to use this project. The user experience is pleasant. The motivation and project idea is clear. The project pitch and demo is captivating, compelling and convincing.